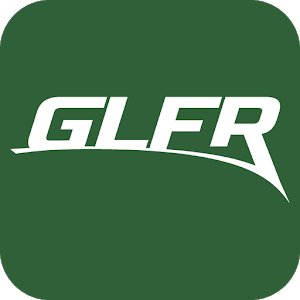 If you want to use the ECCO Tour Digital Course Guide, you have to download the GLFR App. Here you will find a thorough explanation of how to get started. Please read instructions. 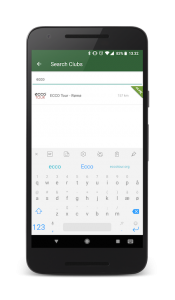 Use the search function in the top right corner and type ECCO Tour. Then click the correct tournament. 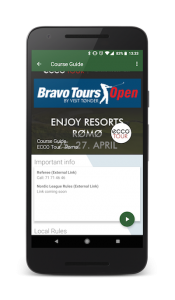 Step 2 – Tournament page with NGL rules, Local Rules and referee No. 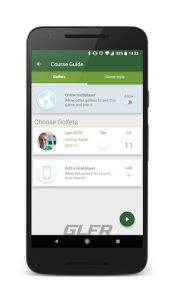 Once you have found the Course Guide via the Search Function i.e. 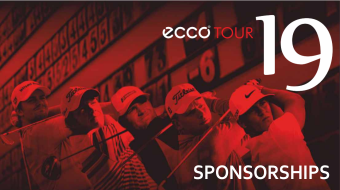 ECCO Tour – Rømø, you will enter the “Home” page. Under “Home” is where you find the course guide. Under “Info” you find information such as NGL rules and regulations, local rules and the phone number for the referee. Eventually, we might come up with more info that will be placed here. “Contact” is not used at the moment. Please click back to “Home” and click on the Course Guide in the bottom. When you have clicked on Course Guide, you enter the “Course Guide page”. Here there will be a little information for you again. Most likely the Local Rules and NGL rules. If we have any other information we have the chance to give it to you here. 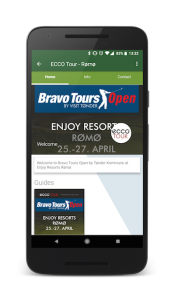 ALWAYS UPDATE: Here you can also update the course guide, so you always have the newest and updated version. You do that by placing your finger on the screen and dragging it down. You should see a small “refreshing symbol” in the top and then you are updated. Se video here. In the bottom right corner, you find the “play” button. Click on that. The content on this next page is not relevant at the moment. Eventually it offers setup for scorecard, statistics etc., but none of this is relevant at the moment. Instead, please click the “play” button in the bottom right corner again. And the download begins. When the download is complete you are ready to explore the course guide. 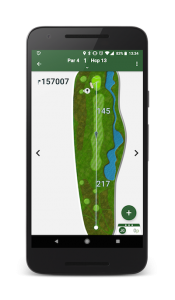 And please do so in advance and during your practice round, so you are familiar with the app.